and V175 in the Solar Chronograph everyone. I want a part number for that factory blue dive strap if anyone has one. 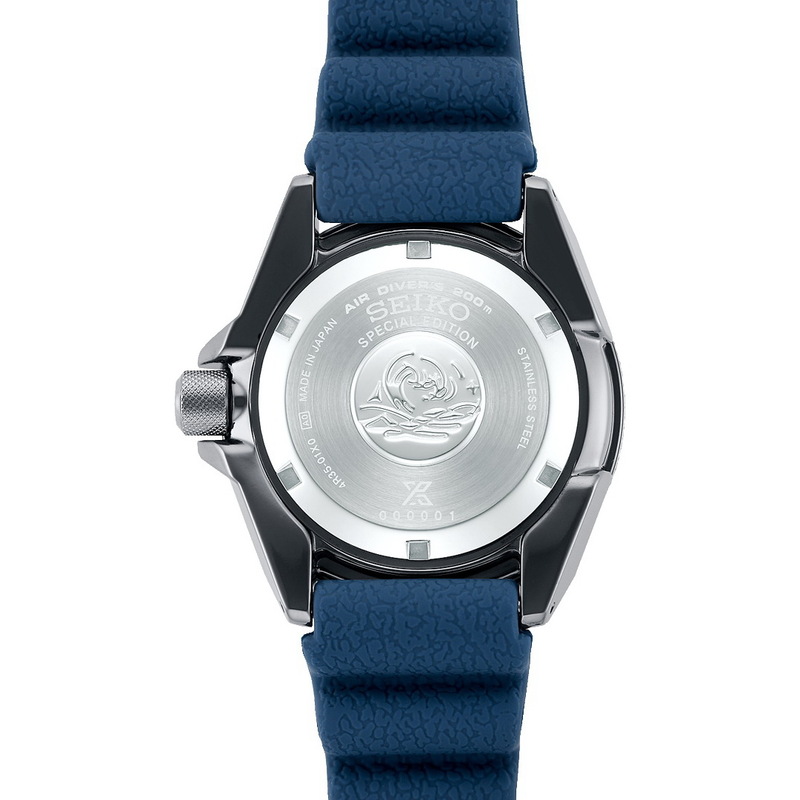 Just got the silver cased save the ocean turtle. First Seiko cushion case and it's wonderful. The blue dial is very nice. 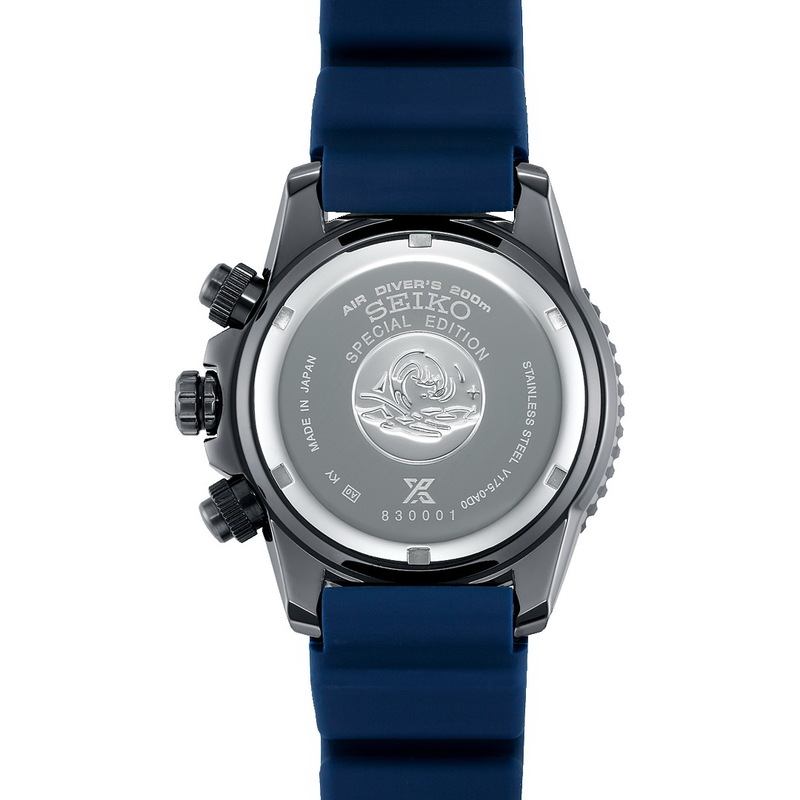 Great watch but I Want to change the ubiquitous black dive strap. 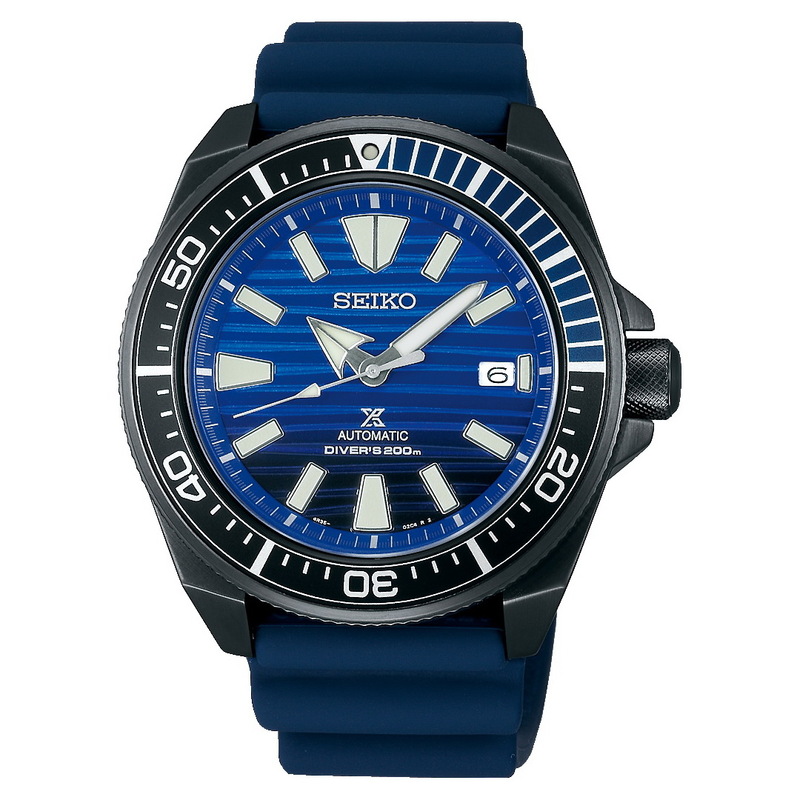 Seiko does it again. 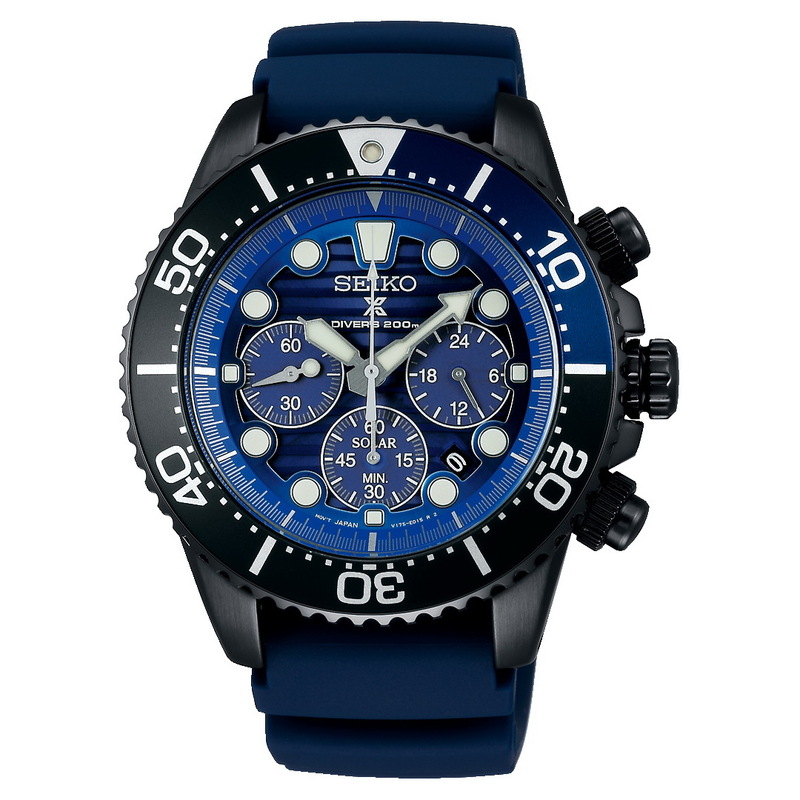 Don't care much for the chrono. The other two are spot on. The dials are hypnotizing and go perfectly with the black hardware. Not that I'm surprised, but two very impressive pieces. I'd go with the quartz V175 engine. if you choose, the SII NH35 clone. 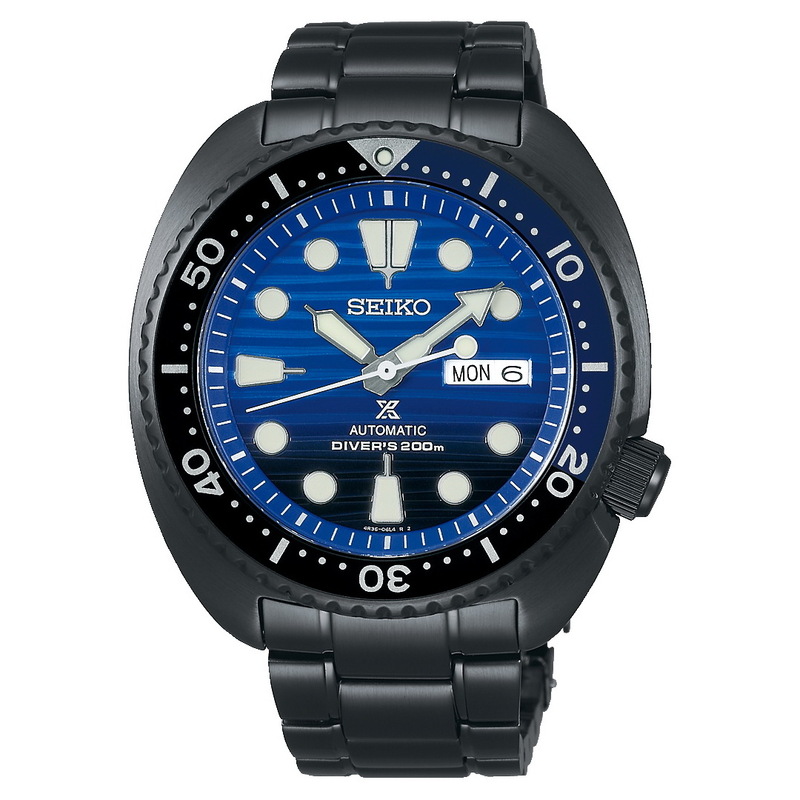 I love the black Turtle with the blue Save the Ocean dial. Absolutely beautiful. 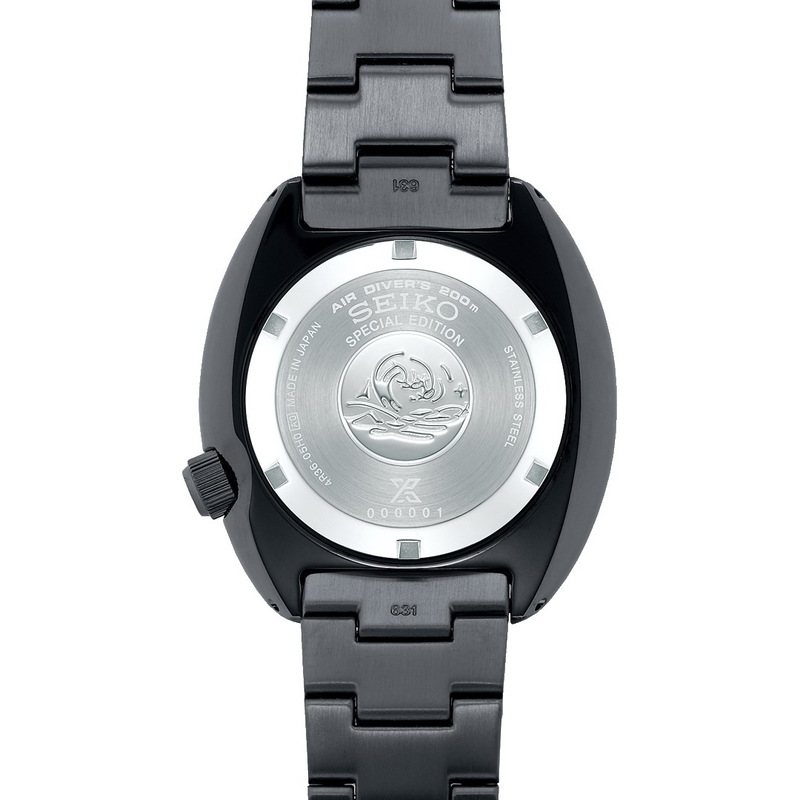 The Save the Ocean line up was already on my radar, but with these black editions, I like them even more.